Maile Ohye, a Developer Programs Tech Lead at ‎Google who is very involved with the search community, presented at State Of Search last night. In her keynote presentation, she said Google is moving from a mobile-first world to a AI-first world. 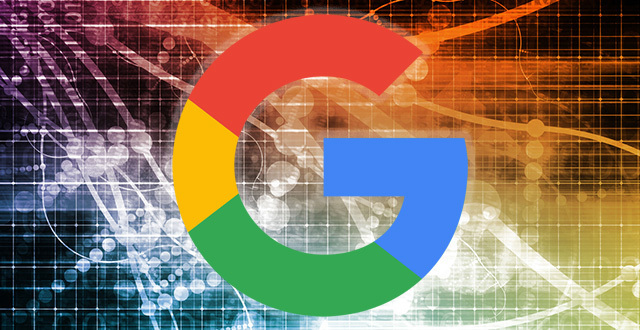 According to Mark Traphagen of Stone Temple Consulting, she quoted Sundar Pichai, the CEO of Google as saying "we're moving from mobile-first world to AI-first world. 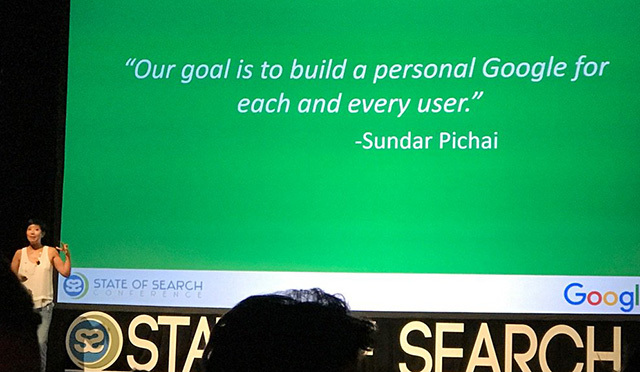 We want to build a personal Google for every user." Right now, Google is a mobile first search company with the mobile-first index coming and all their talk and action around mobile. But the future, according to Maile and Sundar is AI. Are you ready?